LG 32LJ500V is one of the very popular compact 32 inch LED TVs in 2018. This is actually one of the cheapest 32 inch Full HD panels offered by LG but it is not only the low price that attracts many customers in this TV. The LG 32LJ500V offers pretty good picture quality and sound. What are the rest of its good qualities? I will let you know in my short review next. As you can see from the features listed above the LG 32LJ500V doesn't offer anything special but that is quite expected when reviewing television for under $250. 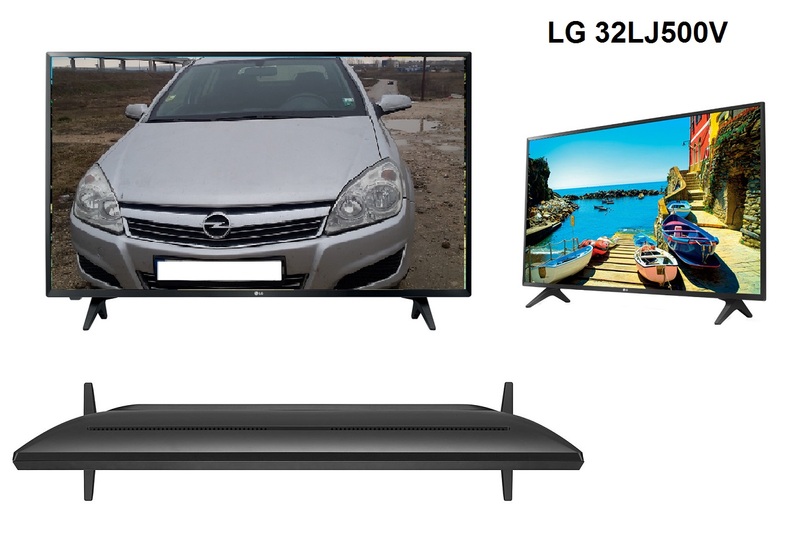 What the 32LJ500V offers is a perfect balance of good picture quality, adequate sound coming from the two 5W stereo speakers and affordable price. I would happy to hear your opinion about the LG 32LJ500V so feel free to share your thoughts in the comment section below. Thanks!